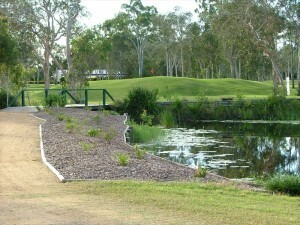 to the 1770 / Agnes Water Golf Course!! Experience the serenity of the Town of 1770 Golf Course. Set on 68 acres and surrounded by natural bushland and wildlife it offers a unique relaxed atmosphere close to the magnificent coastline of Agnes Water and Seventeen Seventy.